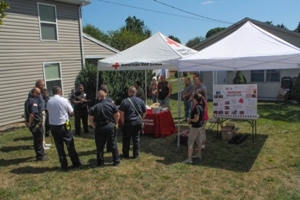 The Chambersburg Fire Department assisted the American Red Cross in their most recent Smoke Alarm initiative hosted in Chambersburg. In 2014, there were 279 fatalities due to residential fires across the United States. Pennsylvania alone accounted for 16 of those deaths. Early detection and a working smoke alarm are essential in preventing injury and loss of life. The Red Cross recognized the need for working smoke alarms in residences across the United States and developed a five year goal of installing alarms in communities. This year, the Borough of Chambersburg was selected and a target area was mapped out with the assistance of the Red Cross, BOPIC Inc., and the Fire Department. 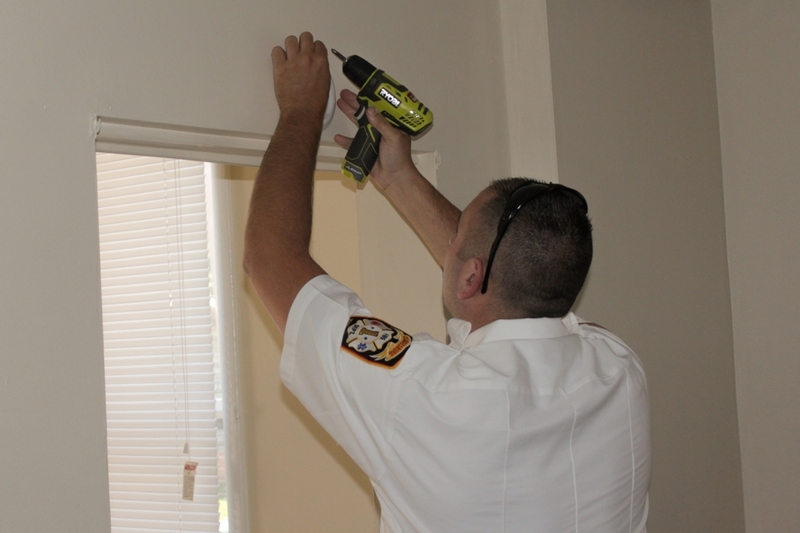 The goal of 125 alarms was easily surpassed with the installation of 144 smoke alarms. 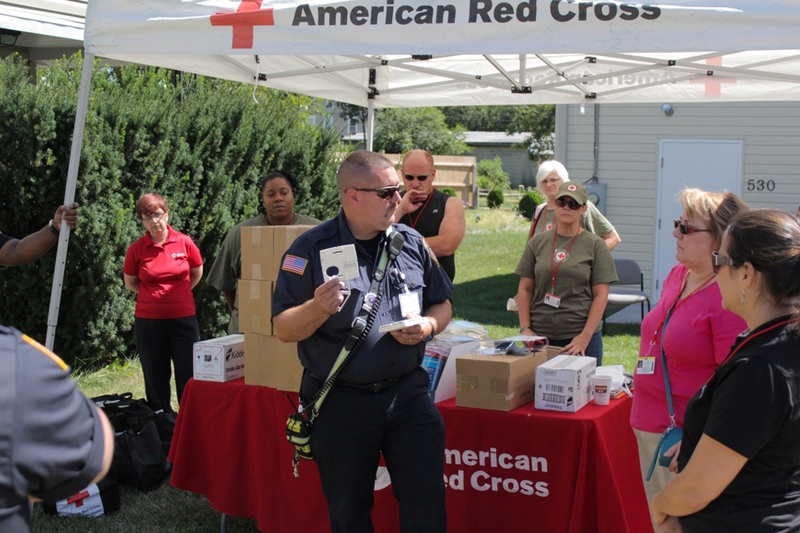 Not only were alarms installed, but working smoke alarms were tested and the families were educated about fire safety and evacuation plans. 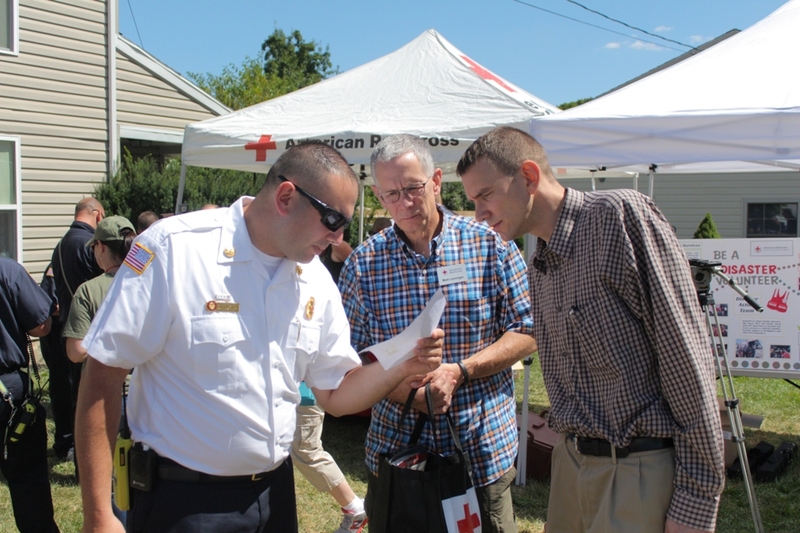 The Chambersburg Fire Department would like to thank the American Red Cross, BOPIC Inc., Mayor Brown, and all who assisted with making this event a success.